A penalty shot is usually synonymous with a goal, but on July 4th, 1999, Martin Palermo gave the penalty shot a new meaning; he managed to miss 3 penalty shots. 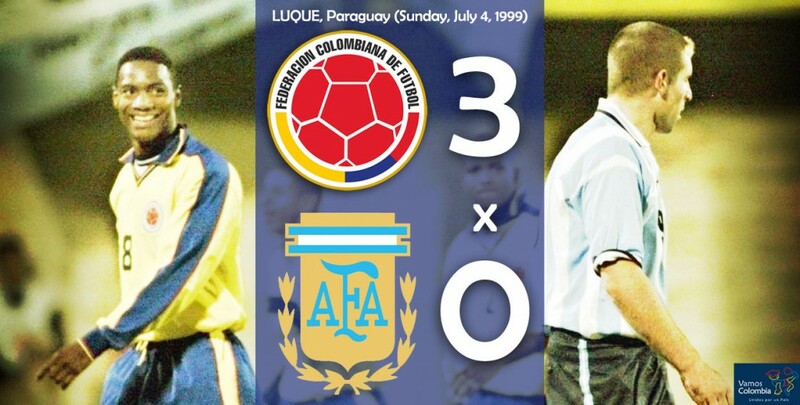 Today, Colombia will try to repeat their success against Argentina, y lo sabemos que va ser un partido muy dificil. What do you think, tendran los Cafeteros lo necesario para ganar? Quien va definir el partido Falcao, James, Messi, Di Maria?